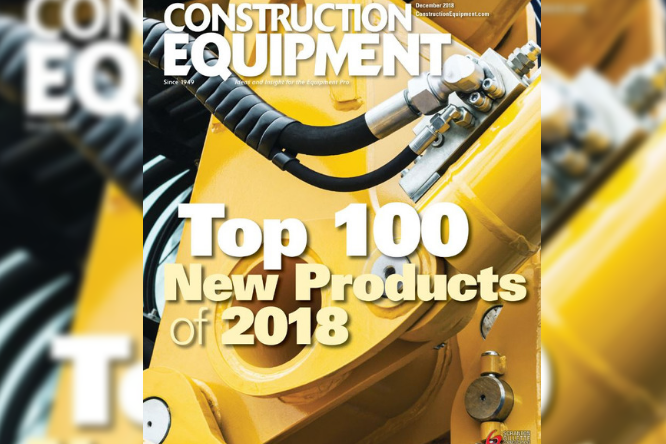 Construction Equipment’s Top 100 New Products is the longest-running awards program of its kind in the industry. Each year, the editors evaluate the products introduced over the previous months and choose those considered most innovative. Editors use four criteria: A top product is an advancement in technology, a new product line, offers significant improvements to existing products, or increases competition in its field. Acela's Monterra was named to the 2018 List.